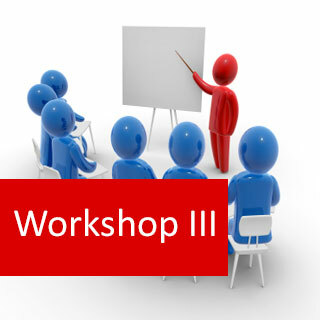 Workshop III course online. Home Study - Distance Learning. Develop your ability to plan, implement and assess management strategies, applicable to your industry sector. Plan Workplace Projects –cyclical or finite. Identify efficiency problems that occur in the production process at a workplace, develop efficiency improving procedures, and follow up and improvements’ assessing procedures. 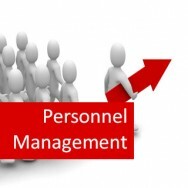 Demonstrate skills in supervising the performance of team work and individual workers to attain appropriate performance standards. Demonstrate skills in staff and teams motivation. Demonstrate skills in workplace project planning, either cyclical or finite. PBL relies on problems to drive curriculum. PBL relies on real-life problems, where students act as professionals. PBL problems are not precise – they are not intended to generate neat answers. In your analysis to find the answer, you will gain essential problem-solving and critical-thinking skills. There are no single correct or incorrect solutions. Problems are designed so that different appropriate answers might apply – there is never meant to be just one solution. Teaching staff are facilitators or coaches, and must resist providing solutions (students solve the problems). 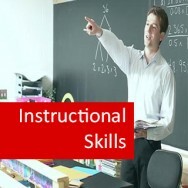 Students are provided with guidance but not answers – they are given guidance in techniques that might be used for problem solving. You need to first grasp the nature and scope of a problem. At this stage you will develop a hypothesis for the question. A hypothesis is an explanation for observed data/information that still has to be tested. For example, you might be given a list of symptoms that a person is suffering from and told that they think they might be suffering from schizophrenia. Your hypothesis might be that the person is suffering from schizophrenia. You need to access, evaluate and select what is most relevant, then utilise what is selected. Access – You can access information via internet searches, online libraries or traditional text books and journals. Utilise – You will then utilise the information you have gained and use it to answer the question. At this stage, you might change your hypothesis. Using the previous example, you might find that the symptoms do indicate that the person might have schizophrenia. You need to construct and present a solution. This will require decision-making, followed by developing detail within the decision and then communicating the solution (eg. perhaps putting together a paper, report, multi media presentation).